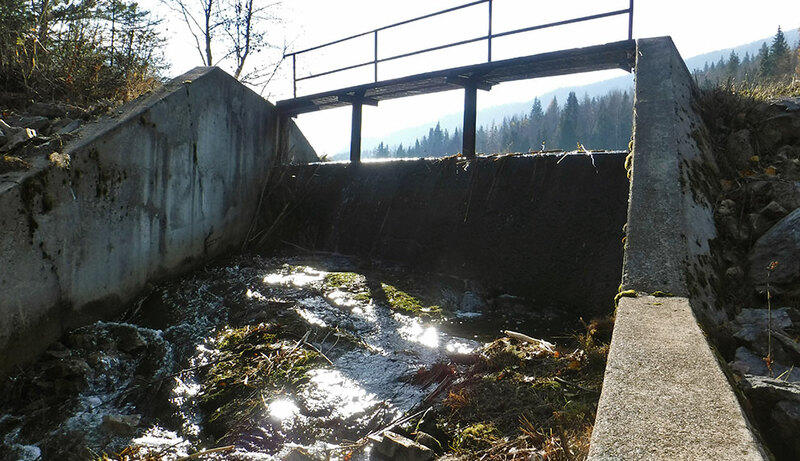 City of Trail - IDF Cambridge Dam | Austin Engineering Ltd.
As a result of the Dam Safety Review completed by AEL for Cambridge Reservoir it was identified that further modeling was required to determine the Inflow Design Flood (IDF) for Cambridge Reservoir. Cambridge Reservoir Dam is classified as a ‘high’ consequence dam, the IDF is required to determine whether the hydraulic capacity of outflow structures for the dam is acceptable. AEL undertook modeling utilizing HEC-geoHMS (GIS based) software in combination with HEC-HMS software to delineate topography and create a hydraulic model for the determination of the IDF for the reservoir.